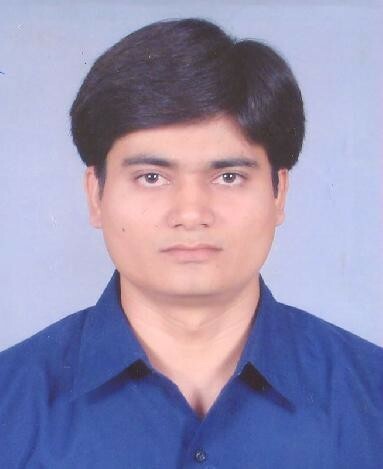 Bharatkumar Arambhadiya joined ITER on 16 March 2009 as Instrumentation and Standardization Technician in the CHD Department. Before coming to ITER he worked in Vacuum Instrumentation & Control System of the Aditya Tokamak in INDIA for five years. Bharatkumar lives in Manosque and in his spare time he enjoys reading, movies, playing chess, cooking and travelling.